We follow the same process on our local machine to create a Lab environment but normally we are short of resources like Disk Space, RAM, CPU which is the taken care by Azure. Biggest dis-advantage for our local system environment is when you buy these resources, you don’t use it all the time which we have already paid for. In Azure we pay only when you use it. 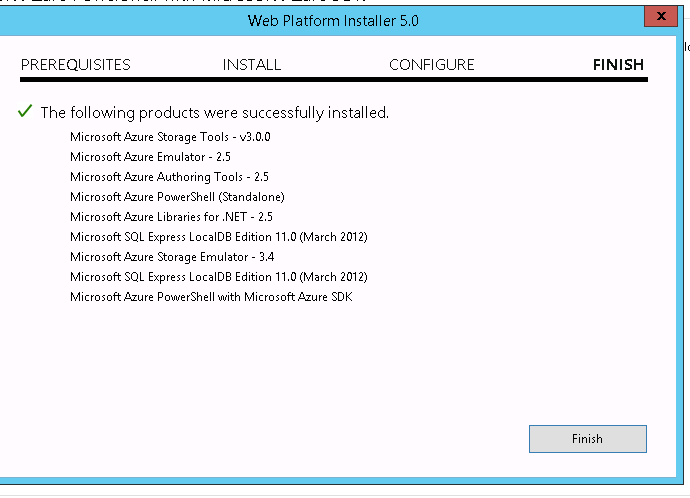 Today we will understand how we can create our own Lab environment on Windows Azure. The whole process is lengthy to explain so I have divided it in 8 different parts listed below. Hope you will enjoy learning it. Connect to your Azure Subscription using PowerShell. 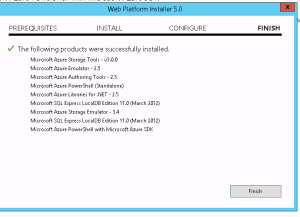 You cannot create your lab with just Azure User Interface. It’s said that “Well planned is half done”. 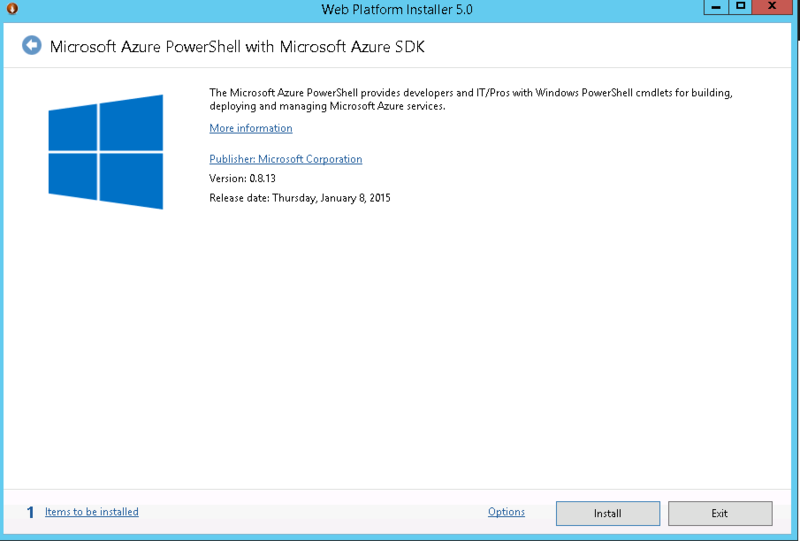 So let’s plan and prepare our self with Azure PowerShell. Go to below link and download Microsoft Web Platform installer. Now we will download the Azure Setting file to connect to our Azure subscription. In the Azure PowerShell, type below command. Once you login to your Azure website, you will get a file named “Visual Studio Premium with MSDN-date-credentials.publishsettings”. Note: File name may change based on your subscription. Save it to a secure location. This file contains secure credentials and additional information about subscriptions that you can use in your Azure environment. Now Import the Azure Settings file to PowerShell. Run “Import-AzurePublishSettingsFile” and then type path of the file we just downloaded as shown in below image.